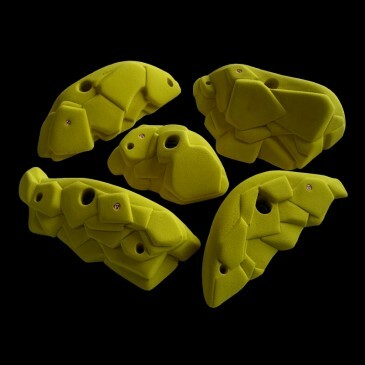 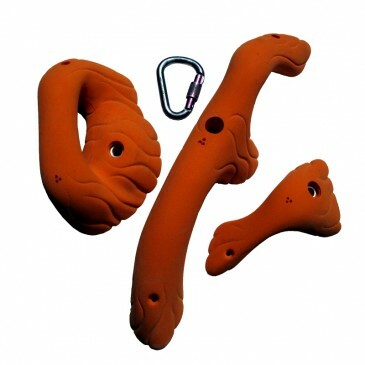 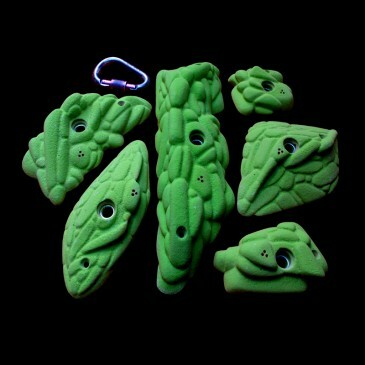 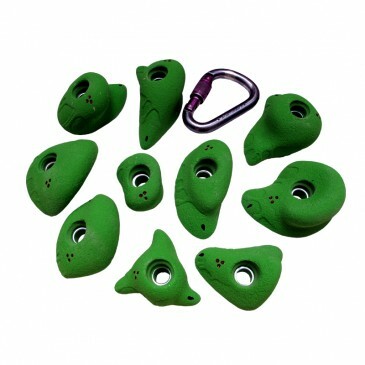 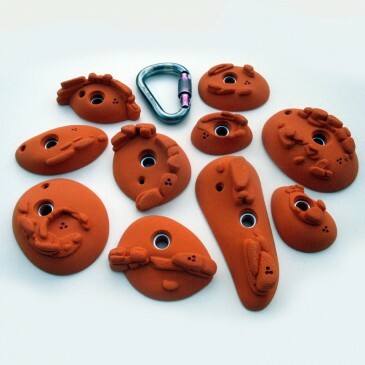 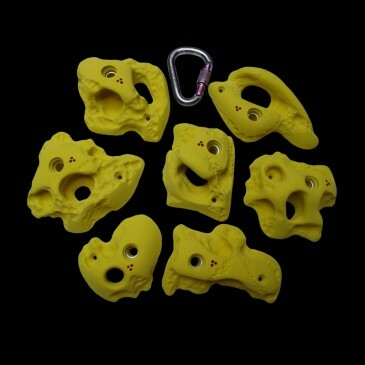 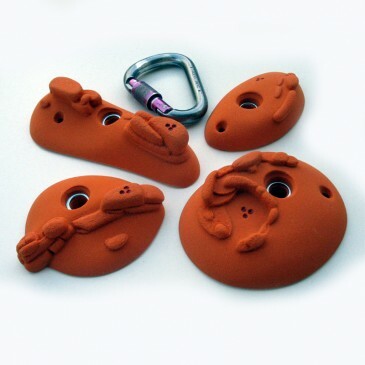 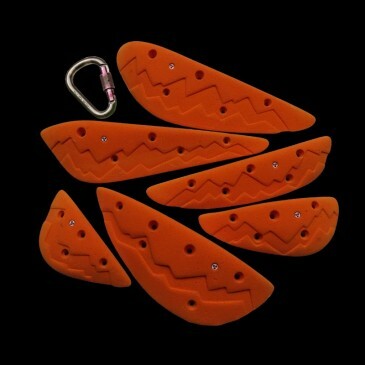 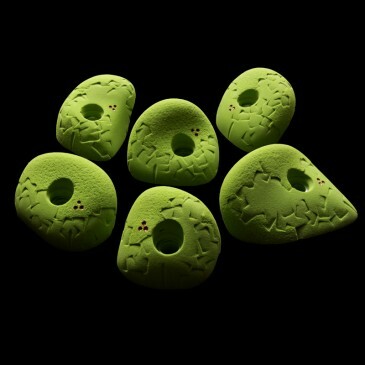 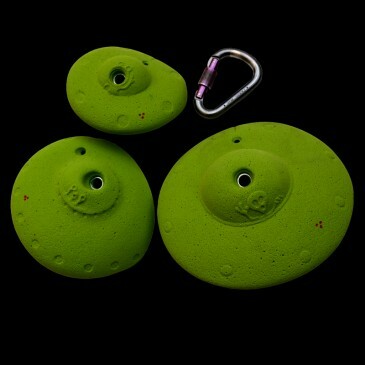 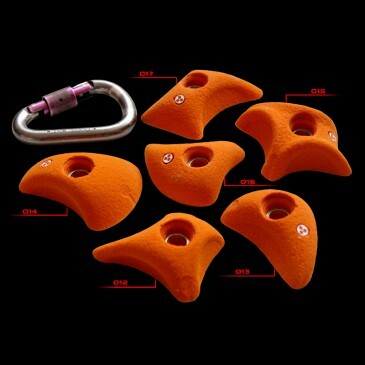 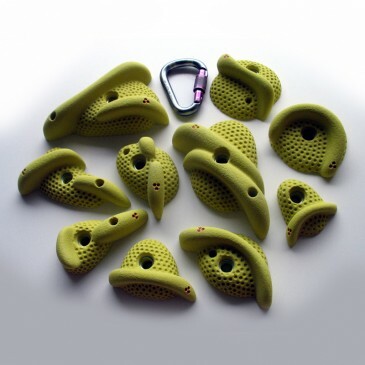 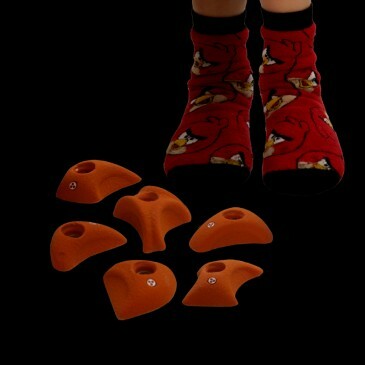 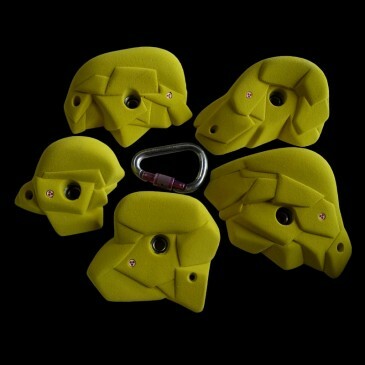 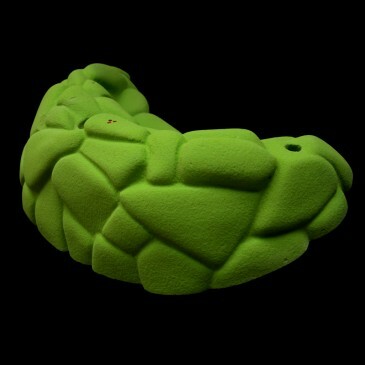 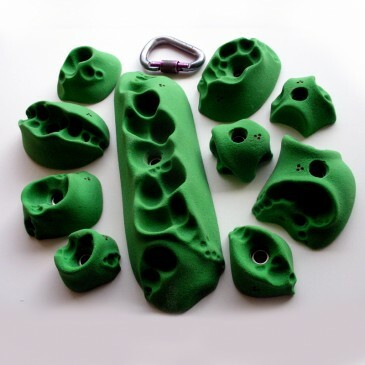 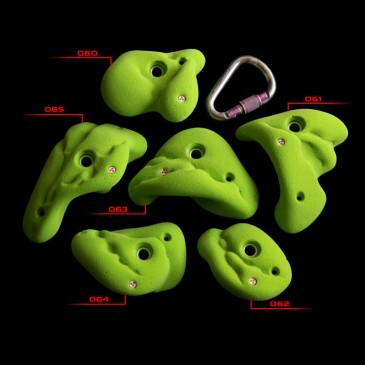 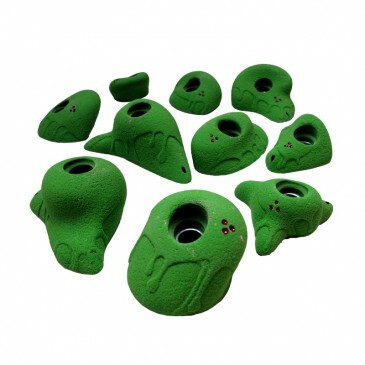 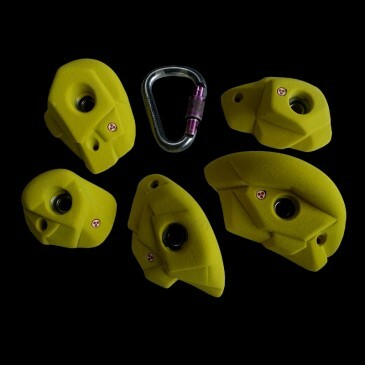 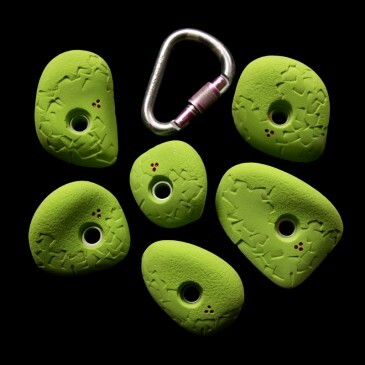 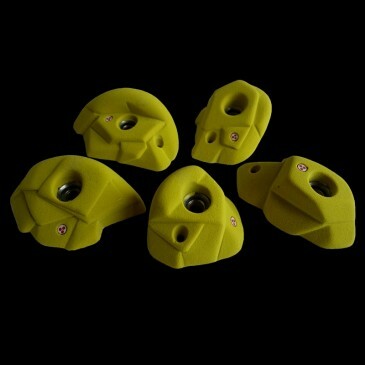 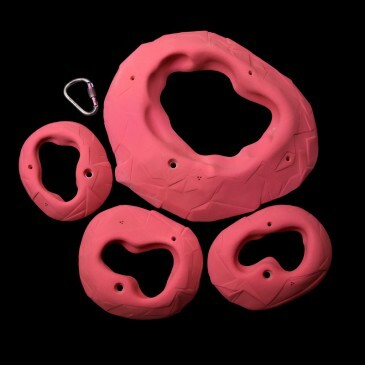 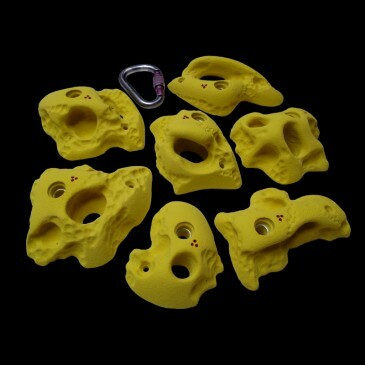 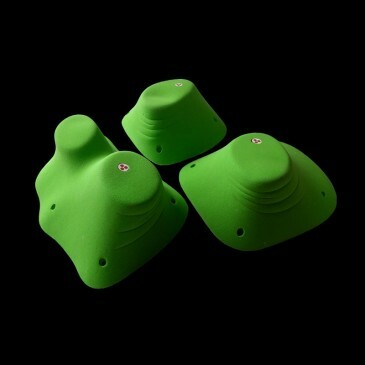 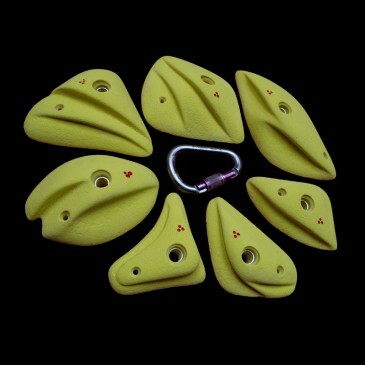 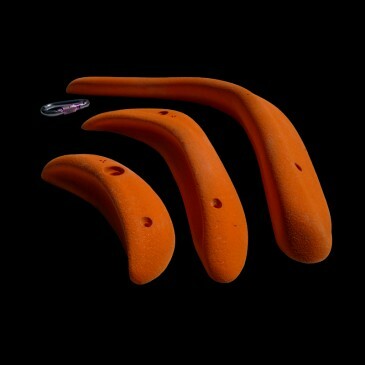 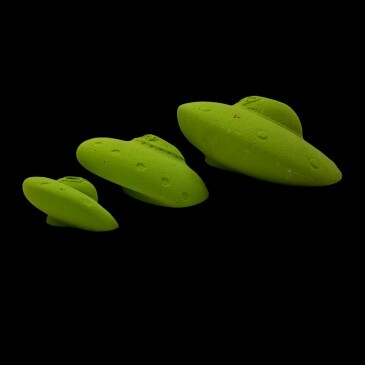 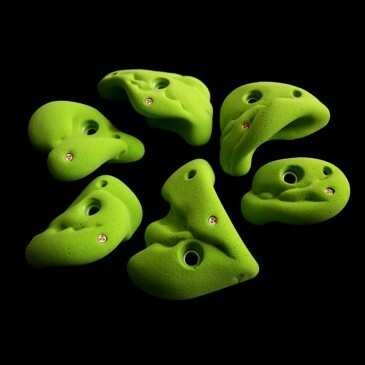 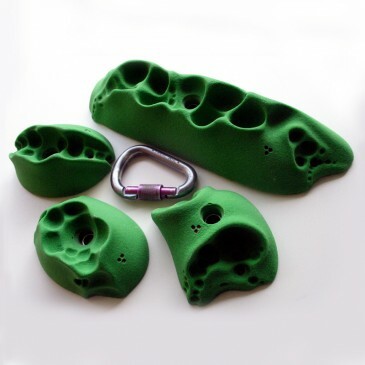 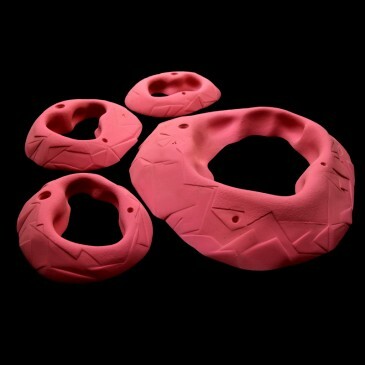 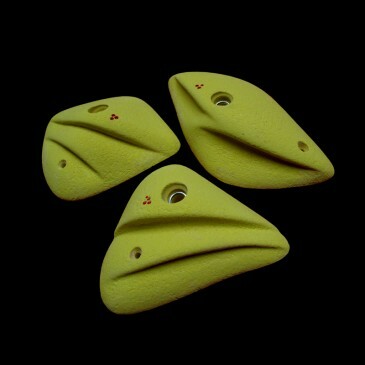 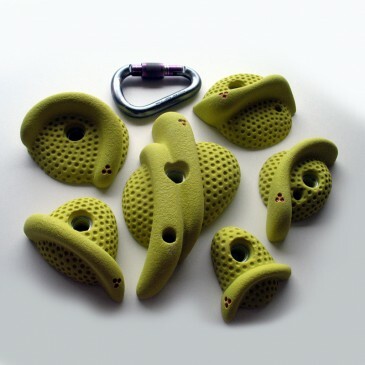 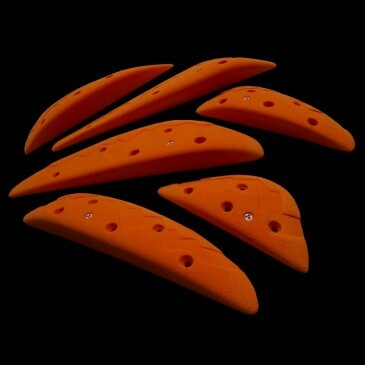 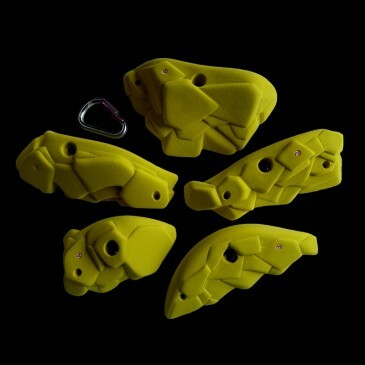 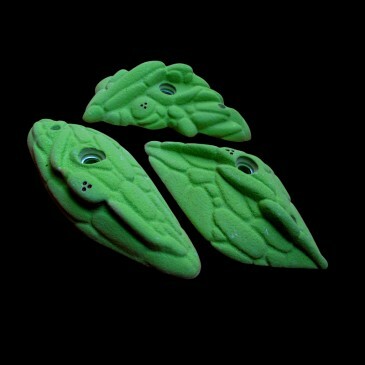 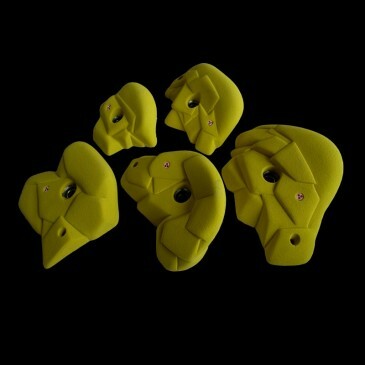 This mega hold with crimp design offers a range of grip possibilities. 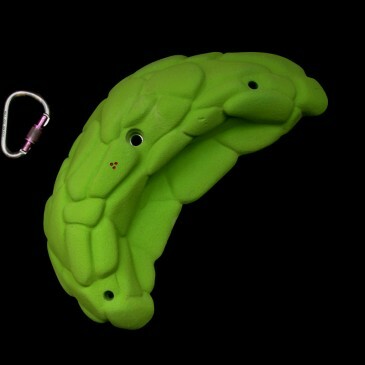 One site is positive, the other is more demanding. 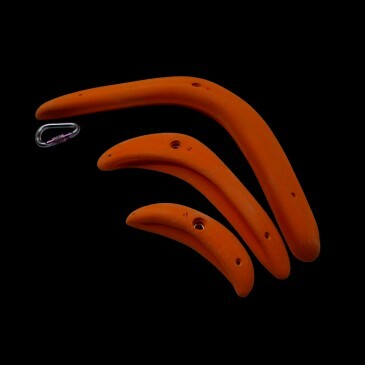 Can be also used as a pinch. 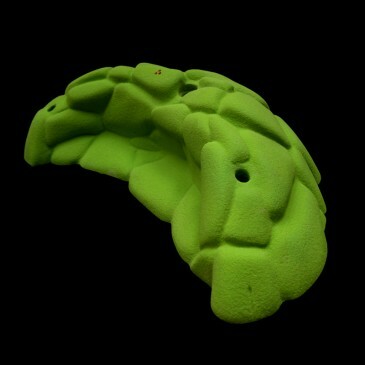 The hold will be fixed by one allen screw and 2 spax-screws.